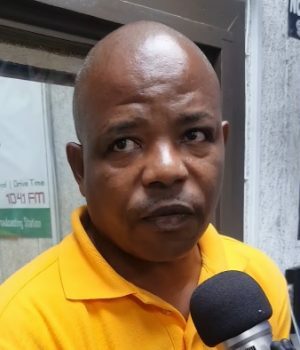 Senior Customer Service Representative at the Dominica Electricity Services Edison St Jean is advising customers to ensure that their pay as you go accounts are always topped up with electricity to avoid being inconvenienced as the company is not able to send text messages after customers have topped up. St Jean says it’s normal that DOMLEC would send messages to customers’ phones, however,if they do not receive a message it will not mean that they are in arrears. Meanwhile St Jean says DOMLEC is also experiencing another difficulty with the system where the communication continues to affect customers during disconnection.